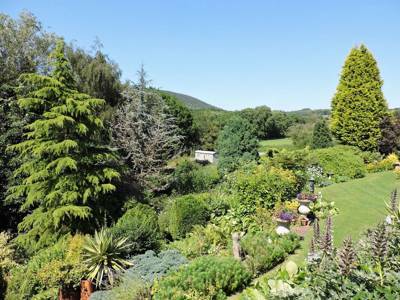 Quiet, rural and awash with excellent walking and cycling routes, Shropshire is a glamping haven and an ideal destination for both weekend breaks and longer holidays. The Shepherds Hut including a wood burning stove is set in a tranquil peaceful setting in the Shropshire countryside - The perfect getaway from the modern world! The Shepherds Retreat including a wood burning stove, nestled in the Shropshire countryside with the charming sounds of wildlife surrounding you - The perfect getaway from the modern world! The Shepherds Rest with tons of a character and a wood burning stove. With picturesque views of the Shropshire countryside you will never want to leave this peaceful and tranquil setting - the perfect getaway from the modern world! 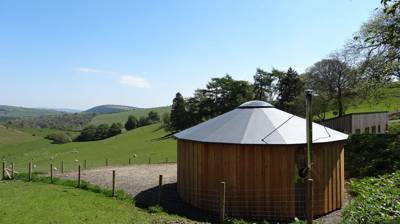 A spacious wooden roundhouse set on a hillside with spectacular views of the surrounding countryside and lots of brilliant walks nearby too. 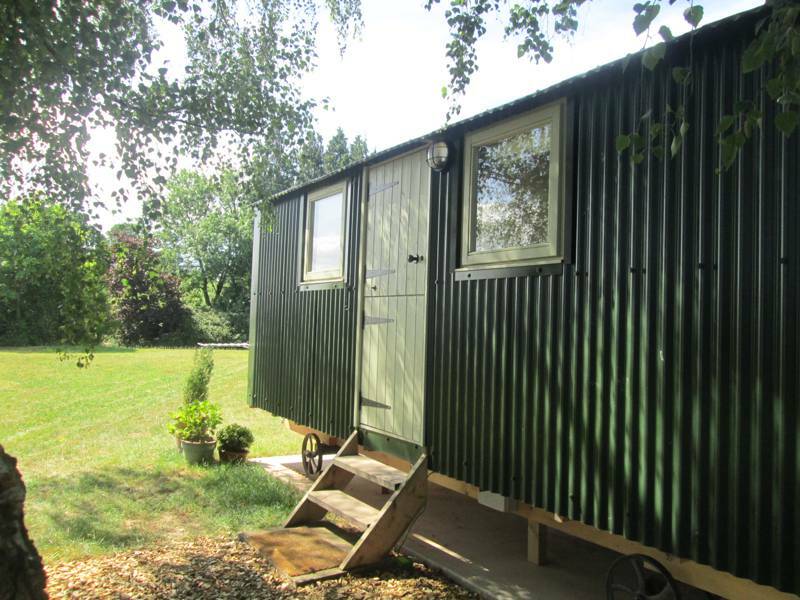 Luxury Shepherds Hut with beautiful views over park land, woods and water set on a working farm. We provide you with bed linen and towels, as well as fully equipped kitchen with belfast sink, fridge, microwave/grill combi oven, hob, kettle and toaster. The hut is also stocked with tea, coffee, milk, biscuits and toiletries. 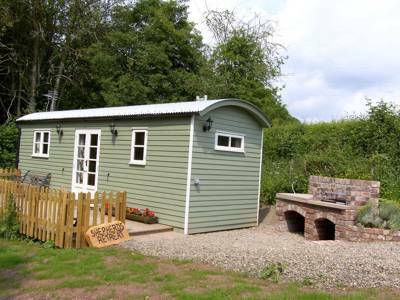 Shropshire is a glamping haven and an ideal destination for both weekend breaks and longer glampingly holidays and there is now a growing number of glamping sites in Shropshire and here at Glampingly we like to keep on top of every place on offer. 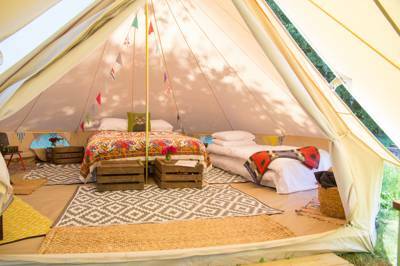 From brand new finds to tried and tested glamping sites, we have our finger on the pulse of where's good to stay in the region. Bell tents, pods, shepherd's huts and cabins are all on offer in Shropshire if you know where to look, along with more quirky offerings such as bespoke gypsy caravans, treehouses and quirky modern conversions. Discover our pick of the best glamping sites in Shropshire – who knows, your perfect glamping getaway could be just a few clicks away! 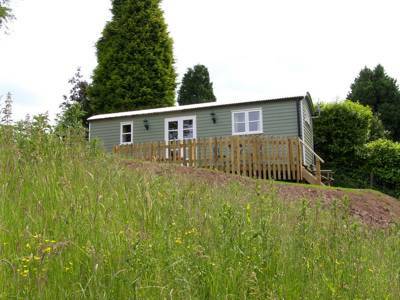 Glamping sites in Shropshire, Shropshire glampsites at Glamping in Shropshire, Glamping in Shropshire: Browse the best Shropshire glamping sites, read reviews, check availability and book your glamping holiday for the best price.